Mrs. Marilyn Lacey, age 61, of Tuscaloosa, formerly of Fayette, passed away March 22, 2018 at UAB Hospital in Birmingham. Funeral services will be held Thursday, March 29 at 2-P.M. from Nelson Funeral Home. The family will receive friends from 1-2P.M. at the funeral home. Burial will follow in the Fayette Memorial Gardens. Marilyn Neal was born to the late Winston and Phillar Billups Neal in Fayette, Alabama in 1957. Despite being the youngest of six children, she was known as a leader, teacher, and role model to many. As a child, Marilyn attended McConnell Chapel AME Zion Church, where she accepted Christ as her Lord and Savior at an early age. Among her peers, she was admired for her poise, intelligence, strength, and beautiful smile. She graduated from Fayette County High School in 1975. A natural caregiver, Marilyn began nursing in 1983 and gained her registered nursing license in 1995. She spent 35 years as a nurse, the career she loved and continued to work in until nine days before her death. 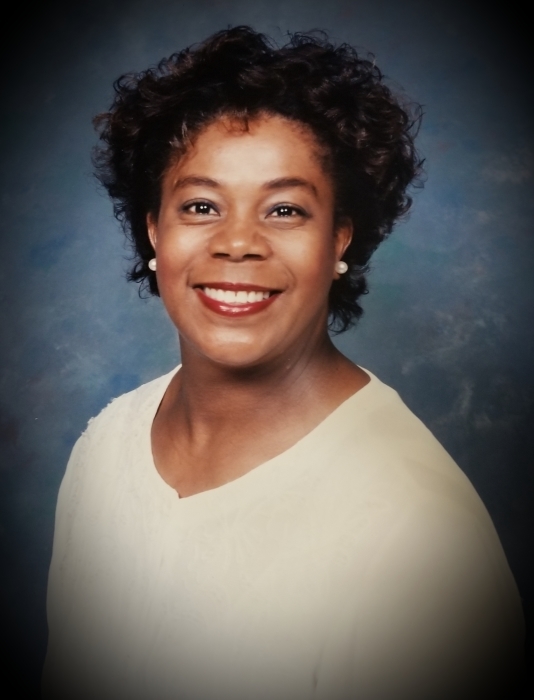 Over the years, she held positions at the former Golden Triangle Hospital in Columbus, Mississippi; the nursing home and home health care organizations in Fayette; and DCH Medical Center in Northport before she assumed her final position alongside her work family on the post-partum unit at DCH in Tuscaloosa, Alabama. She commuted for many years before relocating to Tuscaloosa in 2005. Marilyn will be remembered for many things, including her love for shopping for "good deals" at places like Dirt Cheap; holistic healing remedies; preparing and giving special gifts to others; cooking and baking red velvet cakes; “Ms. Pinterest”; gospel and jazz music artists Luther Vandross, Will Downing and others; baby dolls; live flowers and working in her yard; and lastly, sharing wisdom and advice with all who would listen. But most importantly, she loved her family, particularly her four daughters, who survive her, including Chandria Lacey (Alex) Shaw of Tuscaloosa; Tiffany Lacey Nabors of McCalla, Alabama; Linesha Sims (Santagio) Foster of McCalla, Alabama; and Mia Simone McConnell of Tuscaloosa, Alabama. Other survivors include two brothers, Winston Neal Jr. of Louisville, Ky., and Billy (Denise) Neal of Louisville; three sisters, Teresa Rogers of Louisville, Candace (Bill) Eaton of Arlington, Texas, and Ella Catherine Neal of Fayette; six grandchildren, Amarea Nabors, Neal Shaw, Malachi Nabors, Owen Shaw, Courtney Shaw, and Kingston Foster; and a host of cousins, nieces, nephews, other family, friends, and loved ones.